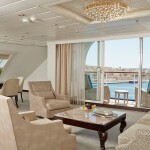 Regent Seven Seas Cruises (RSSC) is one of the leaders in ultra-luxury cruising, and its fleet of three ships boasts the highest percentage of private balconies at sea. 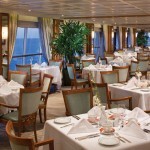 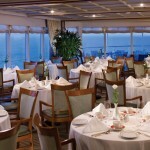 Regent Seven Seas Voyager and Regent Seven Seas Mariner carry just 700 guests and offer all-oceanview suites; all of them with private balconies. 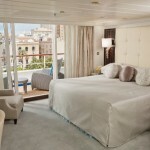 The smaller Seven Seas Navigator (490 guests) offers all-oceanview suites and a majority with private balconies. 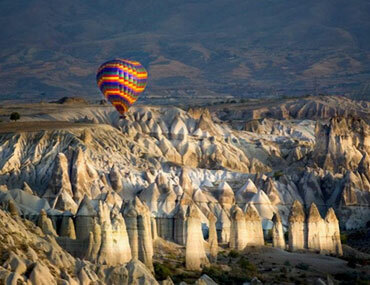 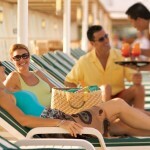 The all-inclusive Regent Experience includes Free Unlimited Shore Excursions and prepaid gratuities to name a few. 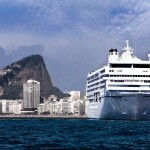 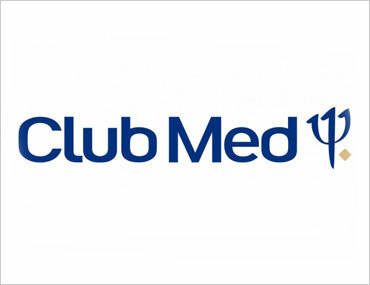 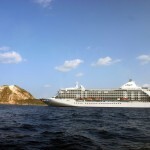 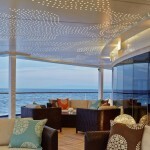 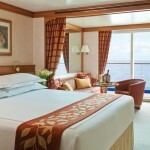 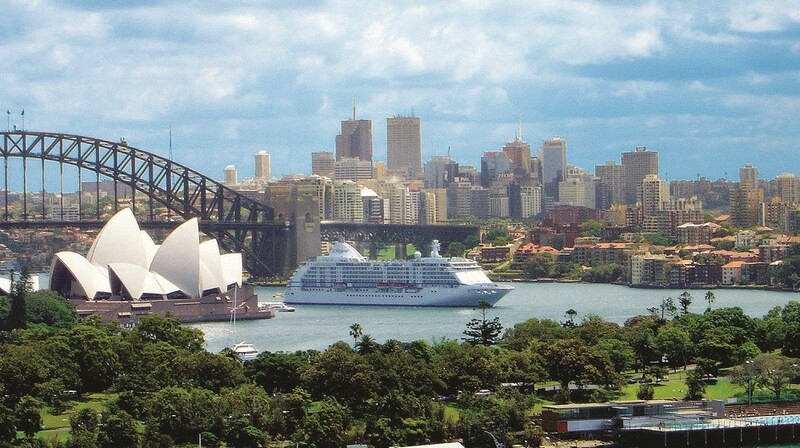 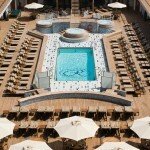 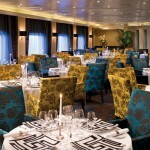 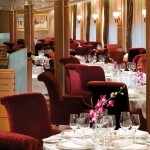 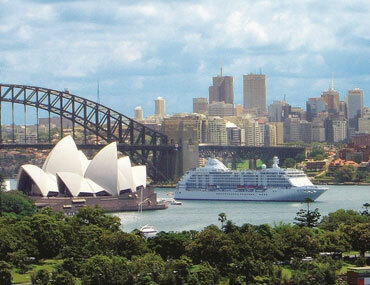 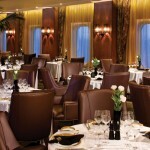 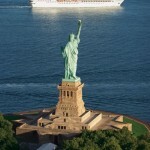 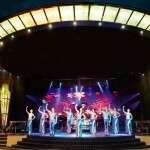 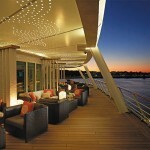 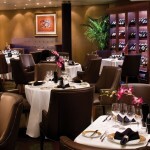 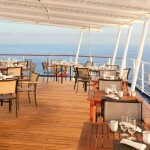 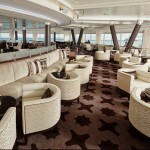 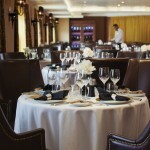 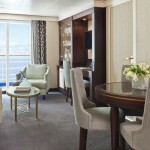 Global Travel Solutions says…Luxury goes exploring with Regent Seven Seas Cruises. 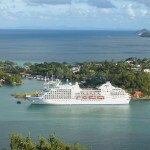 This is perfect for those wanting a truly all-inclusive product, with complimentary shore excursions in every port. 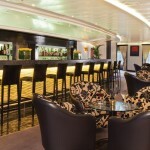 RSSC also offers a very relaxed atmosphere and dress code on-board. 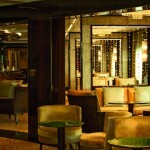 We agree with their description of themselves – “upscale but not uptight”. 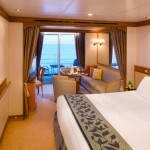 All-suite accommodation is a real feature here and, while there are no formal facilities for children on-board, it would suit a well-travelled family looking for interesting itineraries.